1. 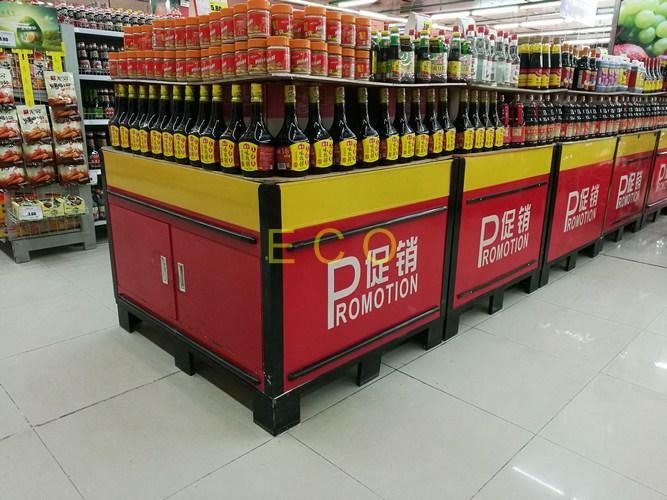 This kind of promotion table,with long life span,is very popular in Asian,American and European markets. 1. 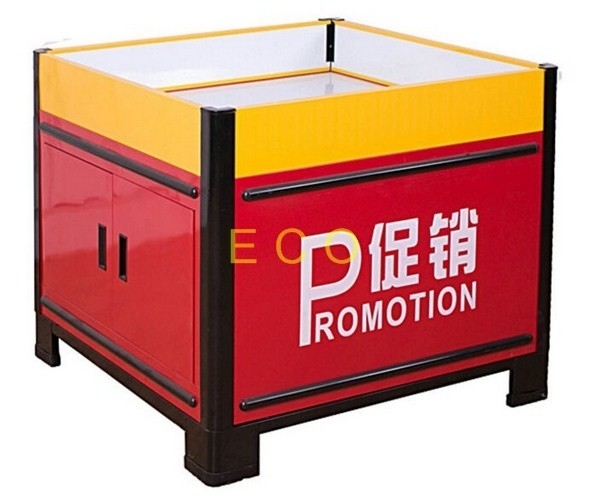 High quality and low price as a professional manufacturer. 2. Different color for customer to choose. 3. Customers special specification is available. 1. With ten years international marketing experience.